We support all M151 models. Picture shows the M151A1 rear panel. 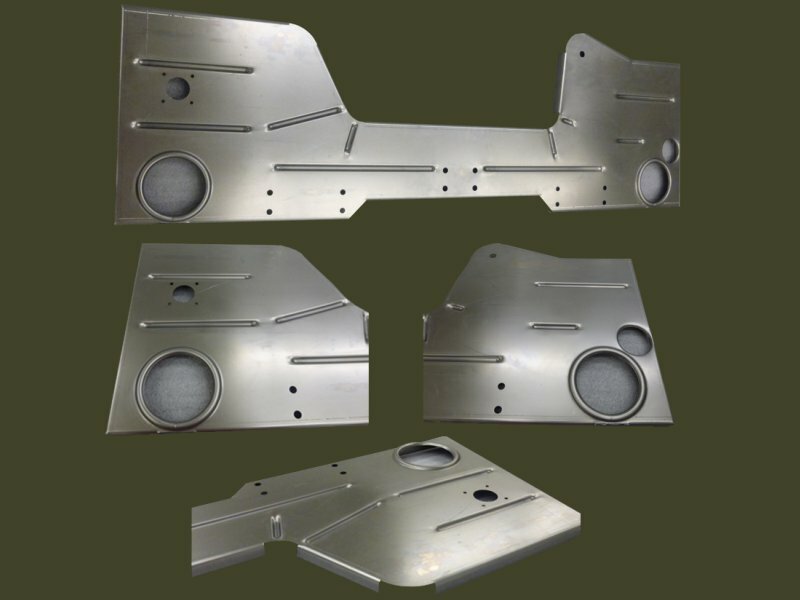 If you need a rear panel for the straight M151 or M151A2, made by CMD, please contact us.